Maple Farm is located within the greenbelt just outside Mobberley, Cheshire. 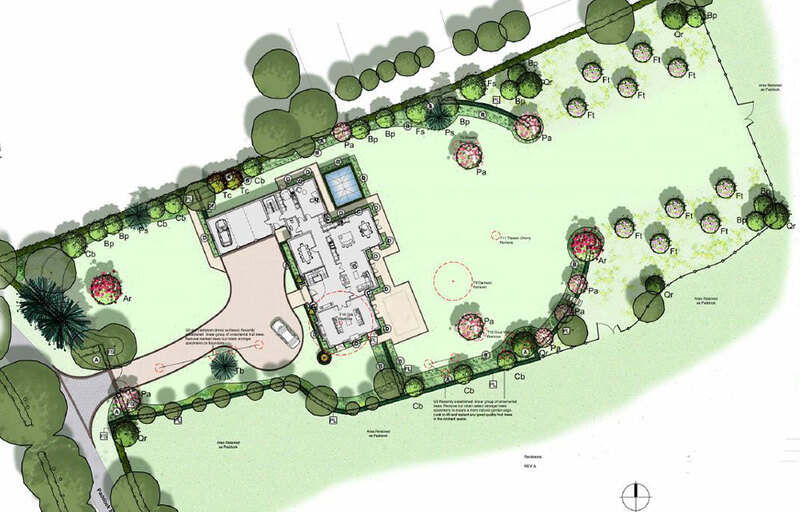 NC Architecture were appointed to re-develop the site, creating a luxury family home in place of the existing dwelling, detached garage and other outbuildings. 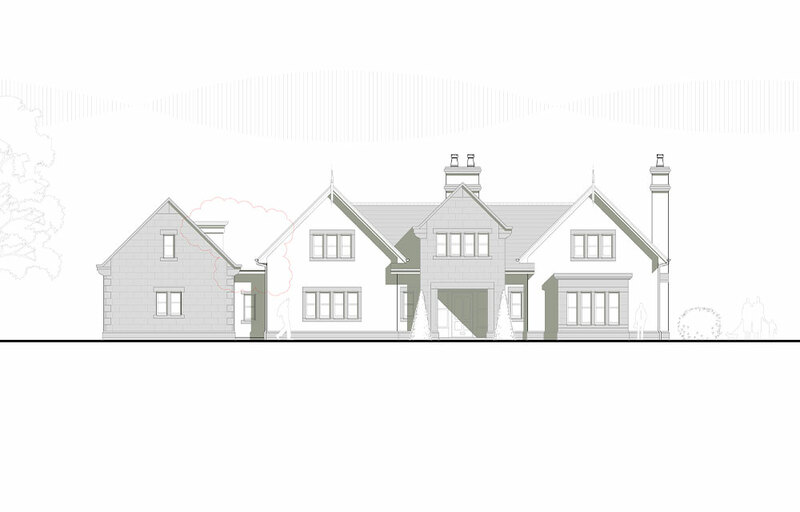 The proposed replacement house is 836sqm / 9,000sqft over three levels and offers a five bedroom / five bathroom stunning large family living space, with views over the Cheshire countryside. A state-of-the-art basement leisure accommodation, including 10m swimming pool, was also designed as part of the scheme.